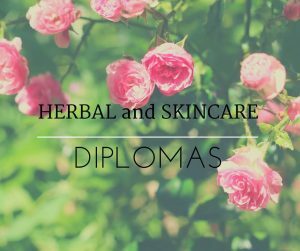 The herbal diplomas at Cottage Hill are no longer running. Please check our Classes and Workshops for further education opportunities! ‘LIKE’ our Facebook to be the first to hear all about our new workshops and classes!